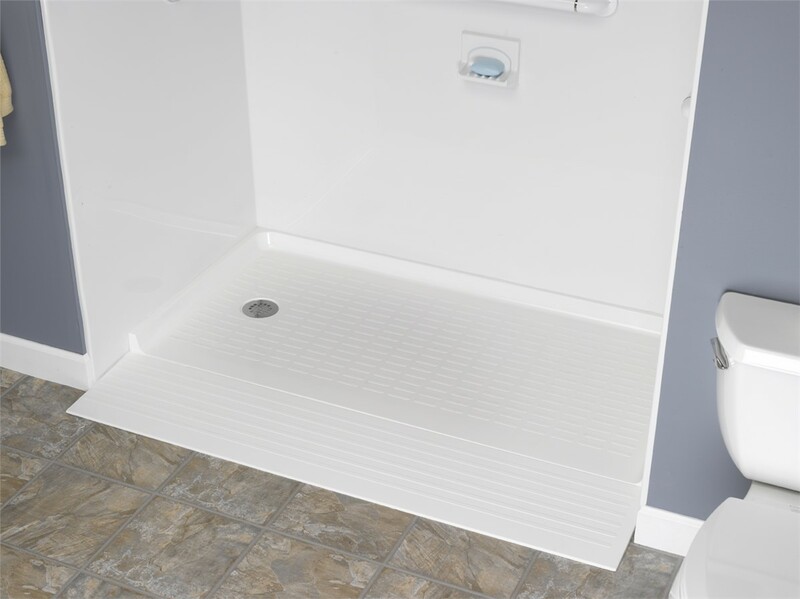 Say goodbye to steep tub walls and enjoy the ease of an accessible barrier-free shower. For those with limited mobility, such as seniors or individuals in wheelchairs, getting into and out of a bathtub can be a daily struggle. At Bath Planet of West Texas, we make accessible bathing our priority. 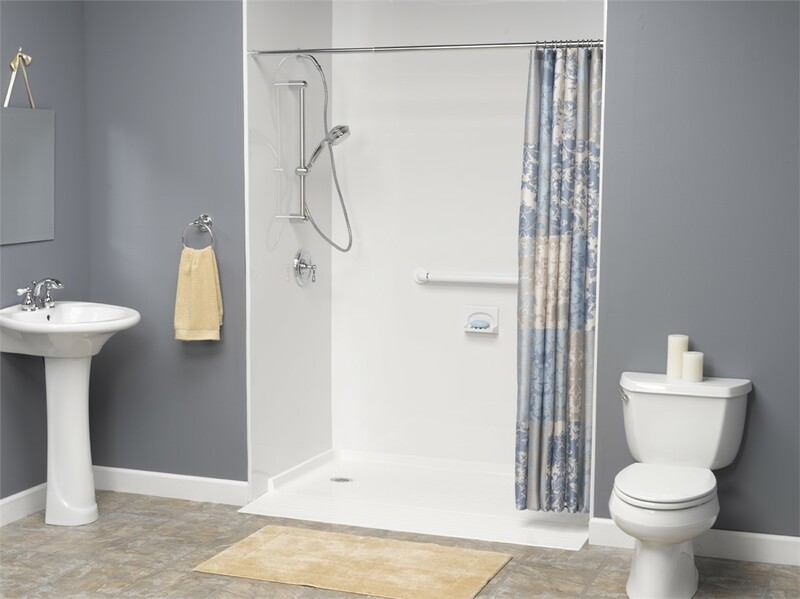 We carry several styles of barrier-free shower models to help restore independence and comfort to all members of your family. In as little as one day, we can outfit your bathroom with a wheelchair-accessible shower, allowing you and your loved ones to bathe with ease. Unlike other West Texas handicap-accessible shower installers, we don’t believe in cookie-cutter solutions. All of our bathroom products are designed to be completely customizable, allowing us to create handicap showers that meet the specific needs of your household. From built-in seating to stabilizing grab bars, we’ll help you design a custom new shower that offers the ultimate in safety and comfort. 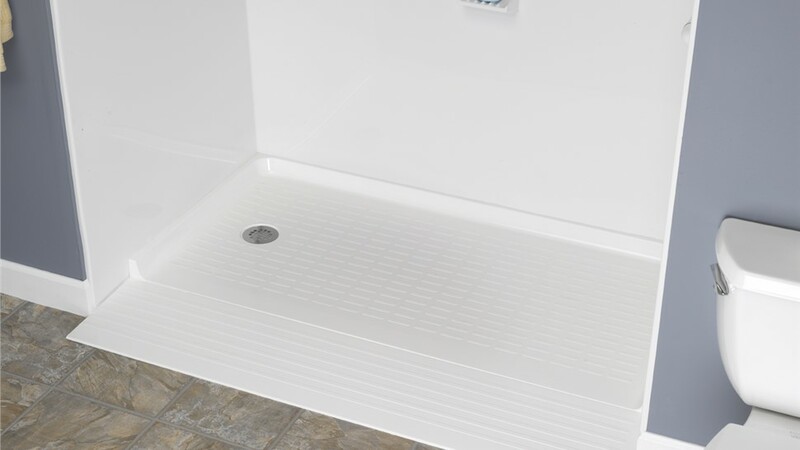 Wheelchair-accessible shower bases can undergo significant wear and tear over time. To ensure that your new shower holds up, Bath Planet of West Texas crafts our products from a high-grade, multilayer acrylic. This superior material not only promises lasting durability, but it also naturally inhibits the growth of mold and mildew—making it a low-maintenance solution to your bathing needs. Prioritize safety while maximizing comfort with a state-of-the-art accessible shower! Contact Bath Planet of West Texas to learn more about why we’re the premier provider for handicap showers in West Texas, or fill out our online form to request a free, no-obligation consultation and cost estimate today!